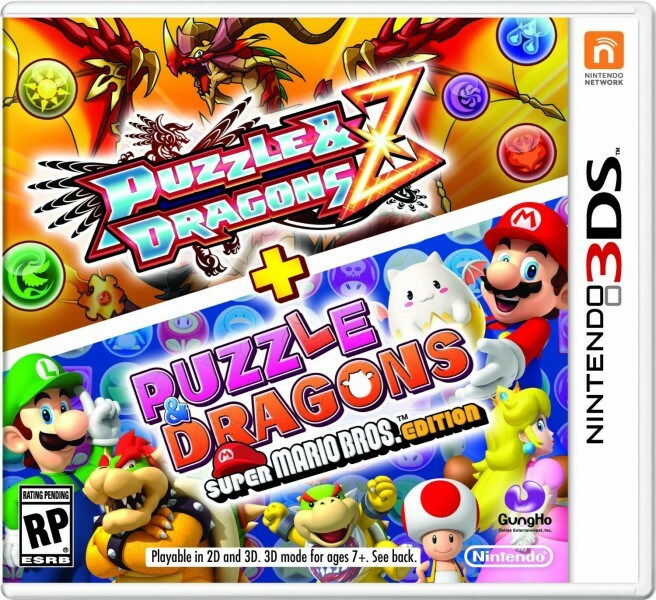 Puzzle & Dragons Z + Puzzle & Dragons Super Mario Bros. Edition will be slightly cheaper than expected. While most retailers have been listing the package for $40, it turns out that the final price will be just $29.99. Puzzle & Dragons Z + Puzzle & Dragons Super Mario Bros. 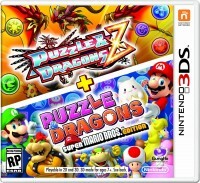 Edition launches in North America on May 22.